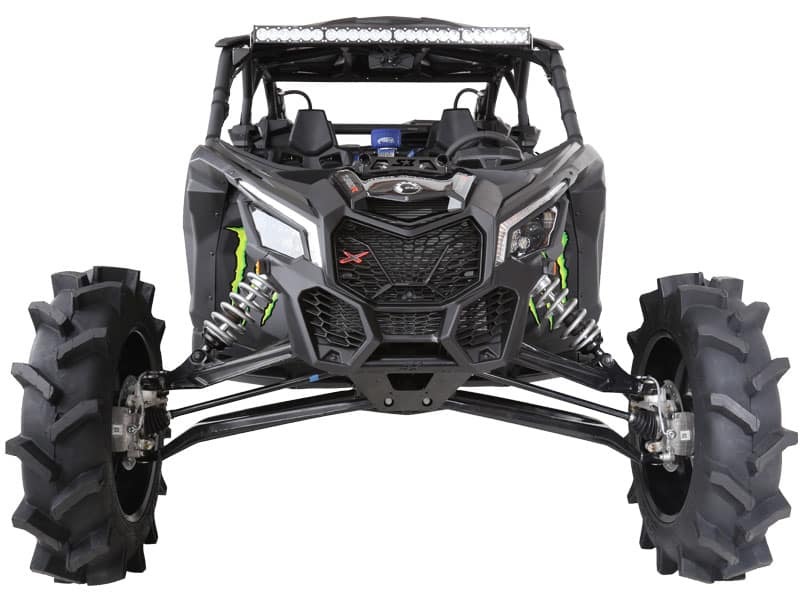 A bigger, bolder and more extreme mud tire, the all-new STI R4 is specifically designed and engineered for high performance UTV and ATV applications. The R4 features super-deep lugs angled to optimize traction performance both forward and in reverse. 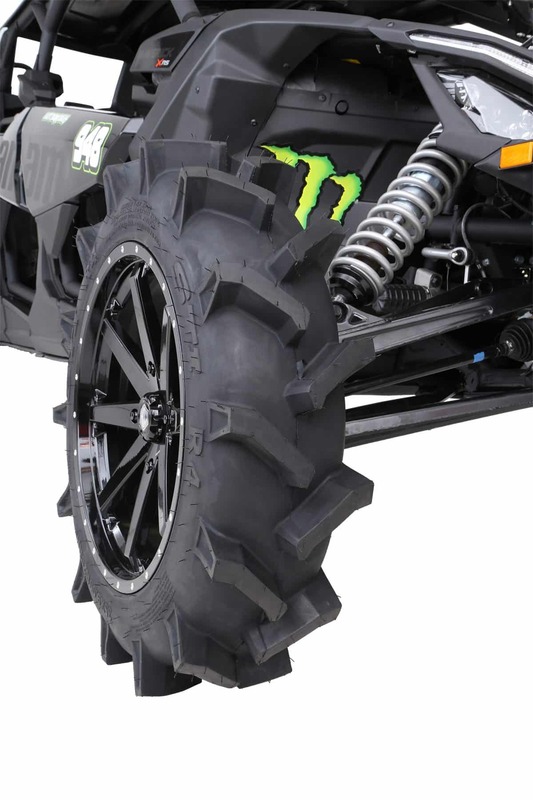 This new tire is constructed for durability too, with a rubber compound built for abuse. The R4’s deep rim guard protects your wheels as well. 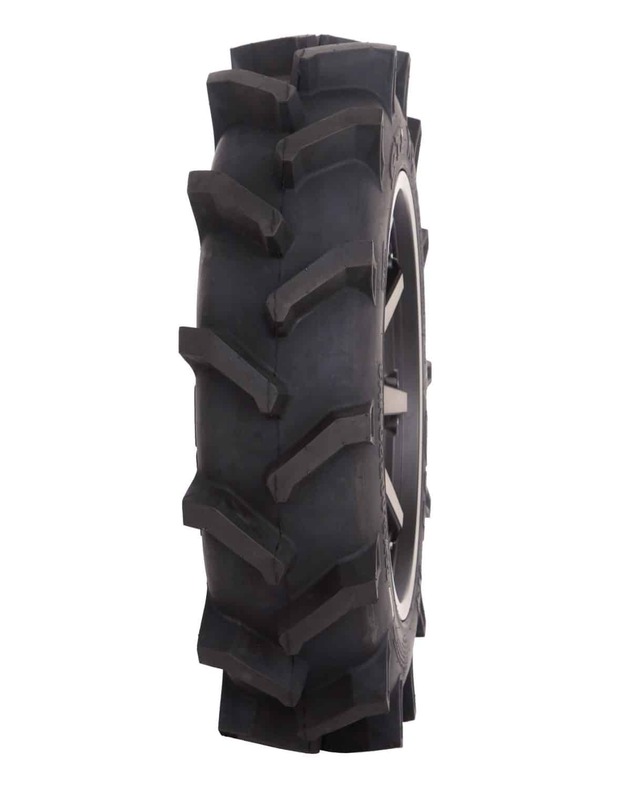 Other tires may look the same, but only the R4 enters the mud with lugs this deep and a carcass this strong – and at a comparatively low weight. Suggested retail prices range from $198 to $256.